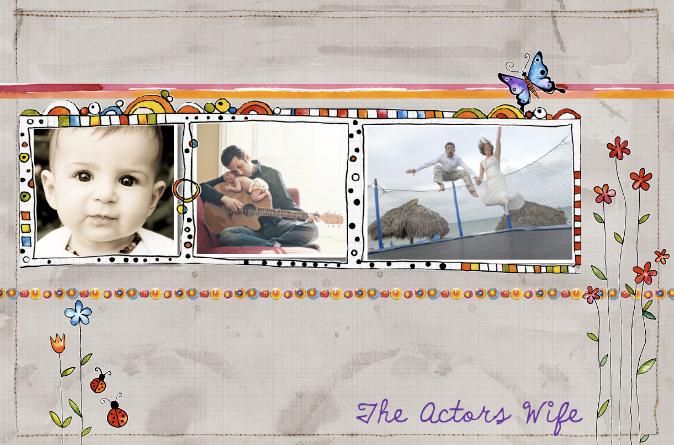 The Actors Wife: Happy 4th of July! I miss BBQ-ing! It is the 4th of July and all I want to do is have a relaxing day off and end it with a nice BBQ. Sadly, that is not really possible in our small New York City apartment. No backyard ... No balcony ... No BBQ. I have however heard about those "rule breaker" new yorkers who do a little fire escape bbq-ing. Totally against the law...but I think I may have to take the risk and buy a small hibachi grill. Eric and I are going to still try and "stove" bbq tonight. I have to admit I have a fabulous burger recipe that is always a hit. So we will make some burgers, do some homemade fries and even cook up some baked beans. Then...its early to sleep for me as I have to work tomorrow...fun fun. If you are still looking for a burger recipe I totally reccomend this one! They are delicous and super juicy. I'll have to try that recipe after I take a break from red meat for awhile. blech.